Have a Gametastic & Totally Metal New Year! 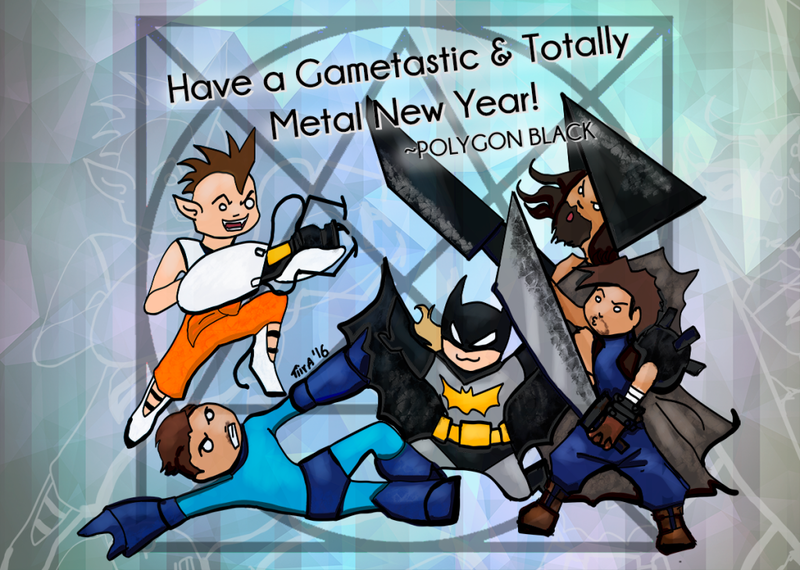 Polygon Black wishes you all a Fantastic New Year 2016! We have some cool material from DigiExpo coming soon, as well as awesome gig calendar updates, so stay tuned and stay metal! 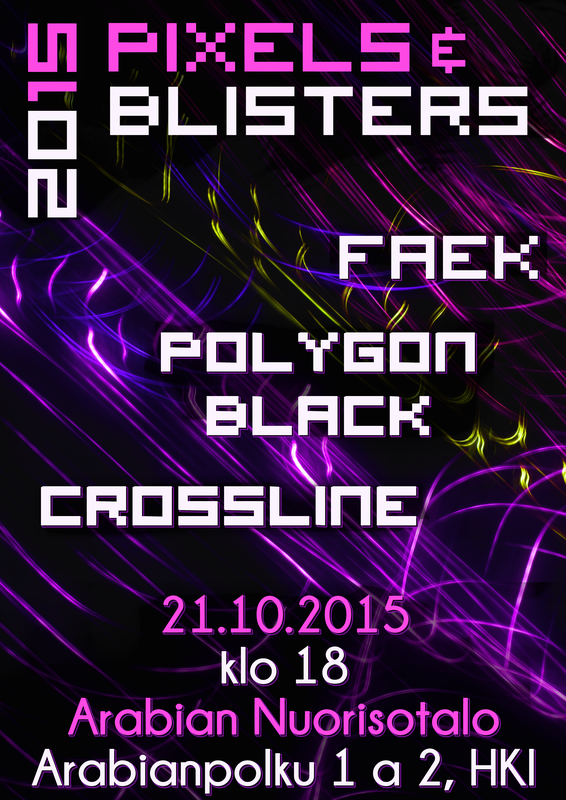 Polygon Black is taking part in building Tracon 2015! 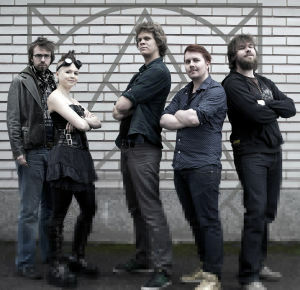 “Tracon Live!” is a series of live shows on an open air stage, and we’re playing as the final act on Saturday. Come witness a video game metal show of epicness! Check out the Live section for info on all our gigs. Our gig at PRKL Club last night was a blast! The audience was amazing and we all had a good time. The faces behind the music! New promo photos are out and added to the gallery! Here we are! 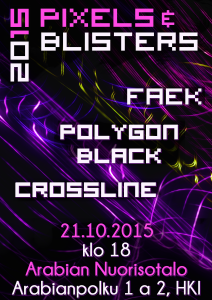 Polygon Black Live @ Hypecon 2015! 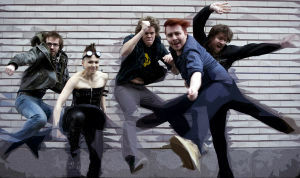 Polygon Black will be performing as part of a gaming/anime/manga convention called Hypecon in Hyvinkää, Finland! The gig will take place on Saturday 27.6.2015 at 8:30 pm. The venue is Wanha Willatehdas @ Kankurinkatu 4-6, Hyvinkää. FREE ENTRY, NO AGE LIMIT. For more details, join the event page on Facebook and we’ll keep you posted.